Negros Press Club is the oldest Press Organization not only here in Negros Occidental but in the whole country, now the newest Press in rift. Que pasa? Julius Mariveles , who was the last year elected Negros Press Club President made a statement in the evening of Wednesday, August 24 in his Facebook account that he has resigned from NPC effective immediately, after an emergency meeting of Negros Press Club on that day. "I have made a decision," Mariveles unequivocally expressed in NEGROS PRESS CLUB Facebook account. He resigned as a member of the Club effective immediately. He thanked all his fellow members. "It has been a humbling experience to have serve you," Mariveles gratefully expressed at NPC FB's. "I don't have the time for people who do not know what due process means... I have low tolerance for stupidity," explained Mariveles to one of his FBs friend Avelyn Agudon Marañon. Owen Segovia Bayog, a photojournalist, was abashed that this is the first time that a past president resigned while being member of the board of the succeeding term. Various queries, wishes and even appreciation from his friends rained in FBs. "Hi, Julie! Long story. Wala na ko time for the Club. Plus wala naman ko time for people who don't know how to verify and do not know the meaning of due process," Mariveles replied to Julie S. Alipala, a journalist based in Mindanao. "I can only hope that those who are making malicious imputations can prove what they claim. One thing is certain: not a single cent went to my pocket. In simple Ilonggo: wala ko ginpangomisyunan ang Club kag wala ko ginkuot ang kaban sini. I wish some of the accusers can claim the same." plainly explained Mariveles. "It has been a privilege working under your term Jules..But I am, not keen ... about the resignation thing," said Annie Calderon. "we'll talk na lang...relax lang anay da ah...when everything is fine na, we'll discuss it...," reacted John Elmer Ubaldo, the incumbent NPC President. "Back in the loop. Back to business. Back on air. 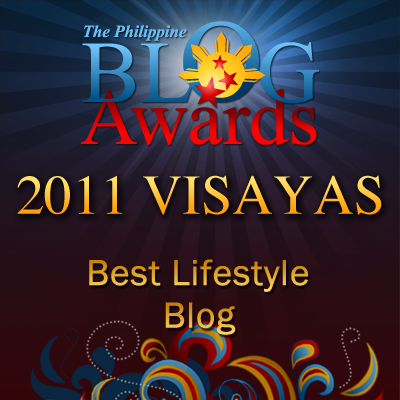 Back to warrior mode," happily expressed Mariveles. 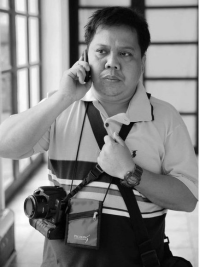 When Julius Mariveles was elected President of the Negros Press Club last year, I featured him in my Vibrations Online, Julius Mariveles, genuine journalist: 'Real Work Begins'. Well, who can stop Mariveles from resigning? Former NPC President Dan Cajurao who is based now in Canada said of Mariveles, "Once a principled man is always a principled man...that's Julius M."
"I hope with the resignation of PP Julius Mariveles from NPC which is the oldest press club in the country, will pave the way to a more transparent administration in the future, I work with PP Julius when we are both directors I admire him, he is a man of principle...PP Julius more power to you...," wished Ruben Logarta. As the sayings goes, "the quitter never wins", but in Jules' case, he wins to quit The truth soon will come out soon!